Is fine fast food the future? 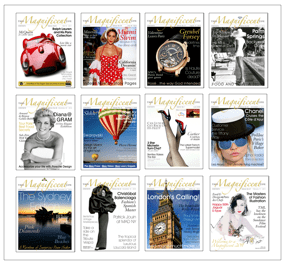 When the GFC hit in 2008 fine dining suddenly became ‘conspicuous consumption’. 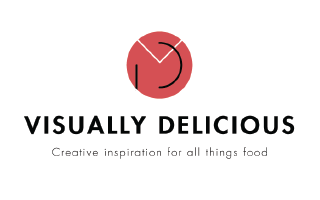 ‘Fast Casual’ became the phrase on every food writer’s page. A revolution had begun. Renowned chefs launched pared back (some might say pale imitations of their fine diners) while shoebox-sized cafes and restaurants opened from Manhattan to Melbourne with op shop furniture and mismatched china. Twitter was abuzz with food truck locations while there was already an ‘app for that’. 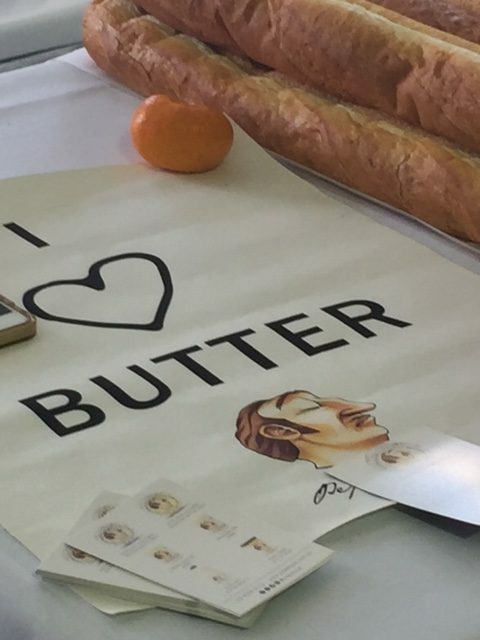 Burger chains were opened by celebrity chefs and Instagrammers were there to capture it all. We went from 3 courses to share plates. 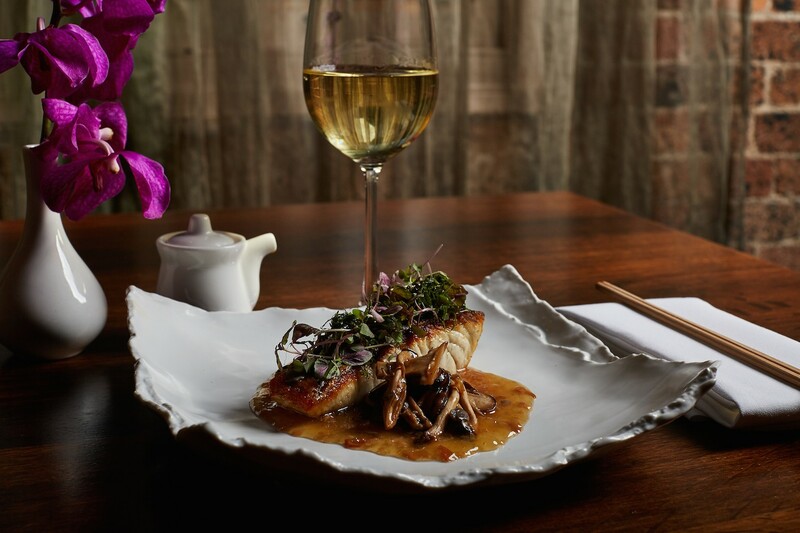 Many hotels and resorts hung onto high gastronomy with their captive market. Some went from fine diners with tablecloths and crystal to the fine fast food concept overnight. Simpler, less refined dishes became the new norm. 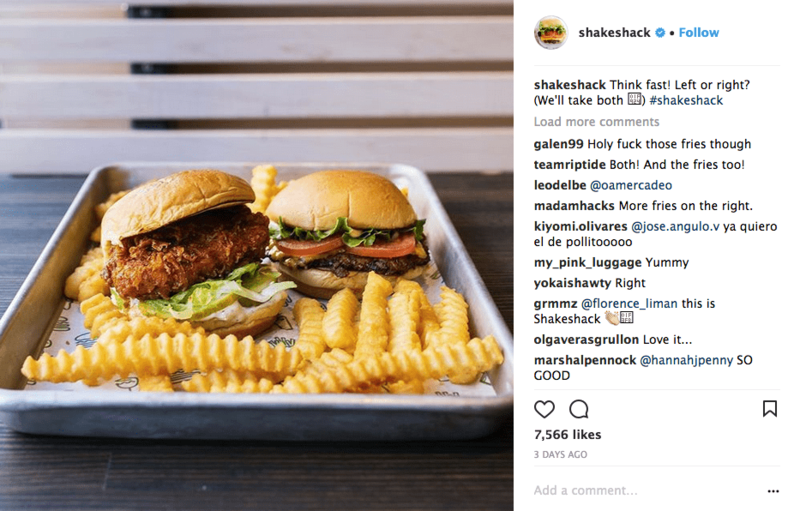 Danny Meyer had already taken the leap with Shake Shack way back in 2004. In Australia, celebrity chef George Calombaris launched Jimmy Grants in 2013. The Mr Papadopoulos does its job as only a lamb souvlaki with chips can. A perfect respite during a day of shopping. 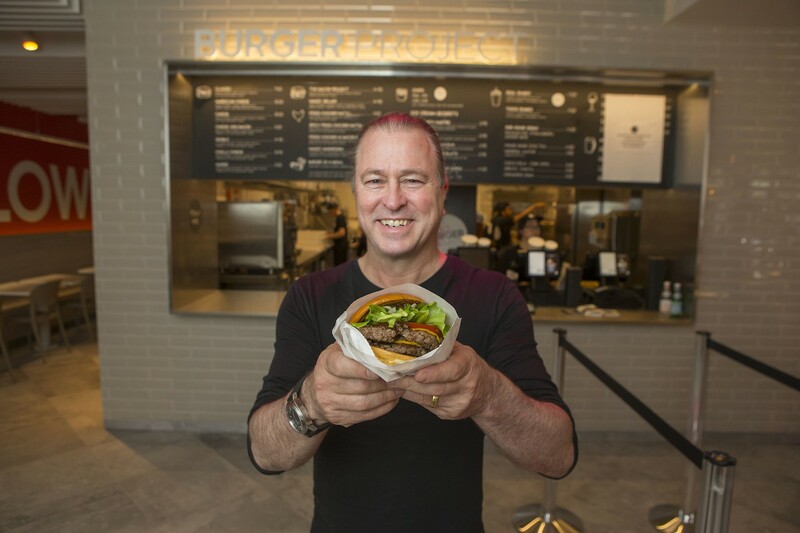 Next, it was one of Australia’s best operators Neil Perry who embraced the concept opening Burger Project with locations across Australia. The Cape Grim is superb. The Classic is delicious and the American Cheese has that little extra that makes for the perfect burger. There are definite Shake Shack influences on the menu. But that is where the similarities end; the burgers and fries at Burger Project win hands down – everytime. 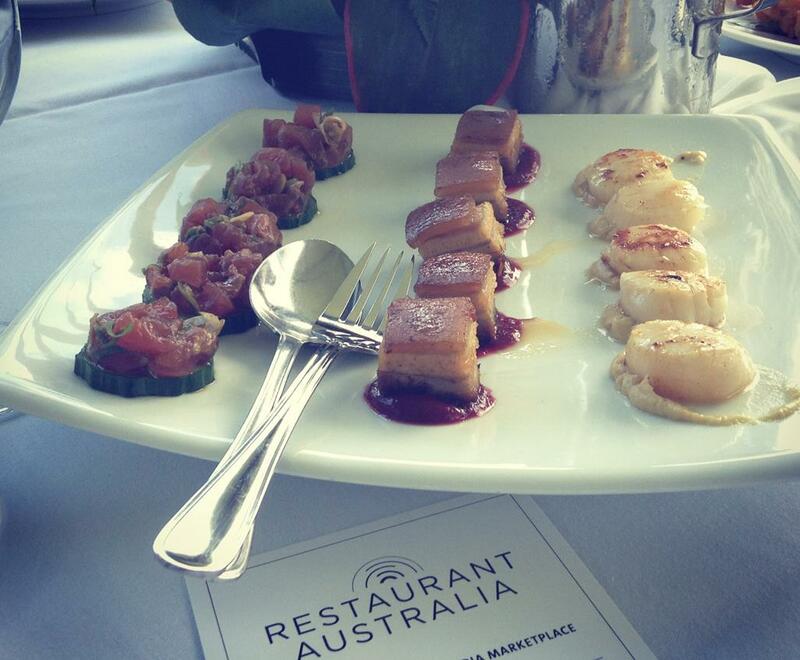 Many fine dining restaurants answered with degustation-only menus while others got thinking. Chef Peter Ungár re-invented the wheel or perhaps better evolved the model at Boston’s Tasting Counter. His restaurant provides a sense of theatre without all the bells and whistles. This is experiential fine dining pared back. No waiters, no tips; just toqued chefs serving you an extraordinary, tailored degustation at the counter with a sommelier pouring paired drops. No one could believe when Eleven Madison Park’s Daniel Humm and Will Guidara said they were coming along for the fine fast food ride. 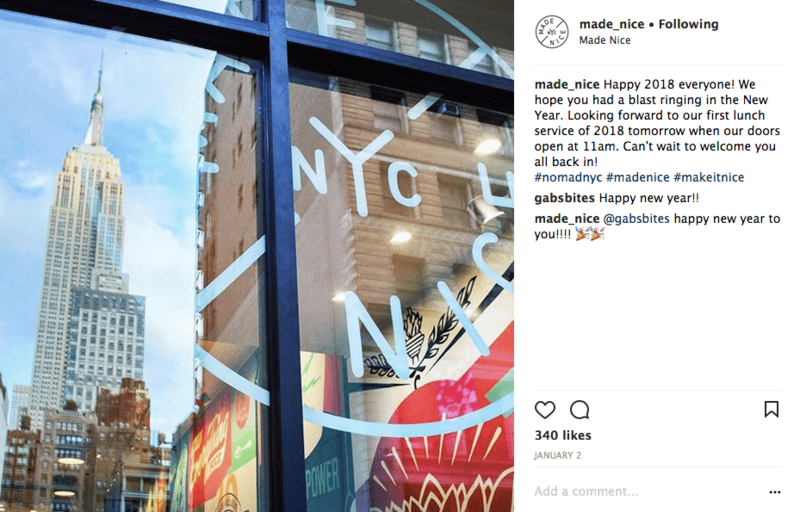 In April last year, they opened Made Nice NYC a couple of blocks from their World’s 50 Best number one. 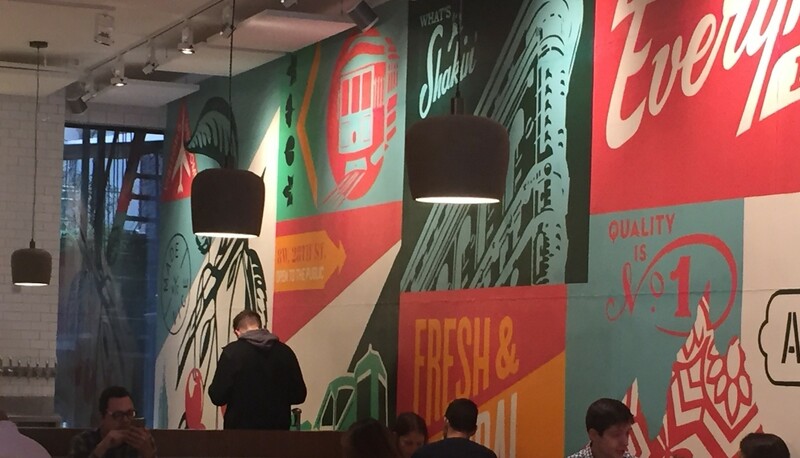 Emblazoned with Shepard Fairey murals, the interior is otherwise like most fast-casual eateries at airports or shopping centre food courts. It’s utilitarian. You choose from nine or so items, add a drink and order from an employee with iPad in hand. The menu changes regularly and reflects the seasons. You wait a few minutes for your order before battling for a seat. 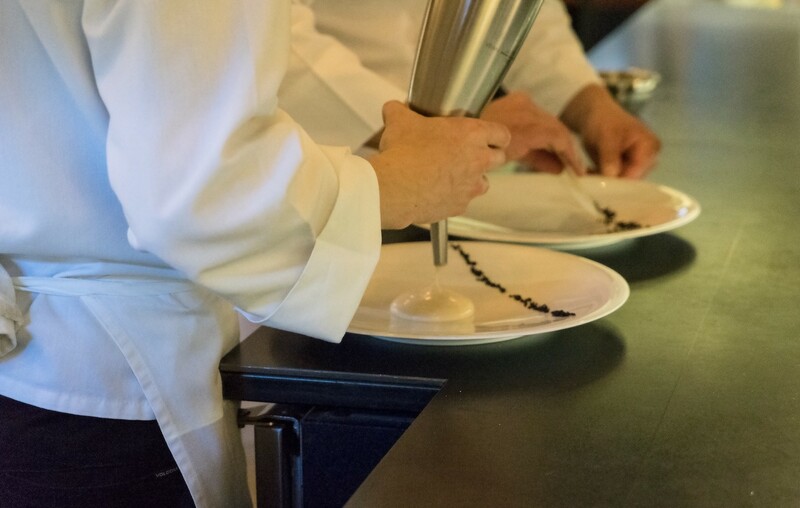 The food is said to be inspired or re-imagined from Eleven Madison Park classics. 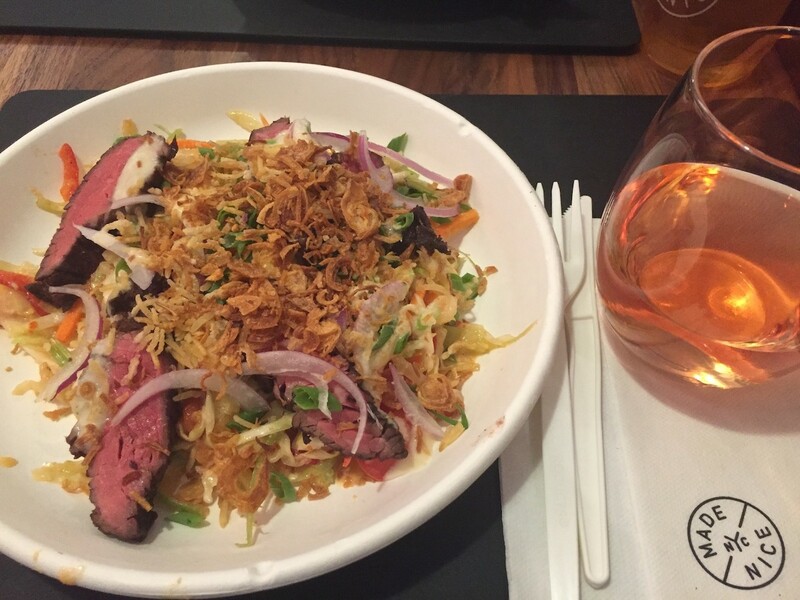 We tried the Spicy Beef Salad ( and Autumn Chicken with a NY lager and a New York Rosé. The Chicken was a tasty lunchtime dish with all the elements working together as a whole. 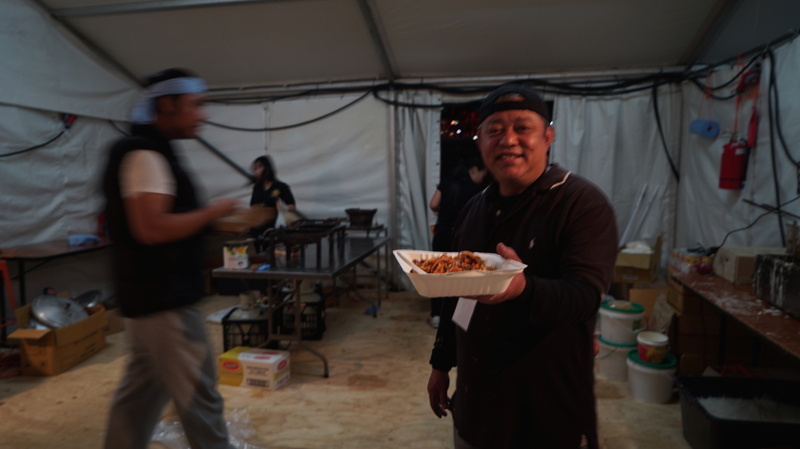 The Spicy Beef was definitely that while the other ingredients were a little lacklustre and didn’t offer a lot of support. The Made Nice Chicken ($22) is served at night and according to Instagram is delicious. Happy customers also rave about the Milk and Honey soft serve – dusted with bits made from milk and honey. New Yorkers appear to have embraced Made Nice. 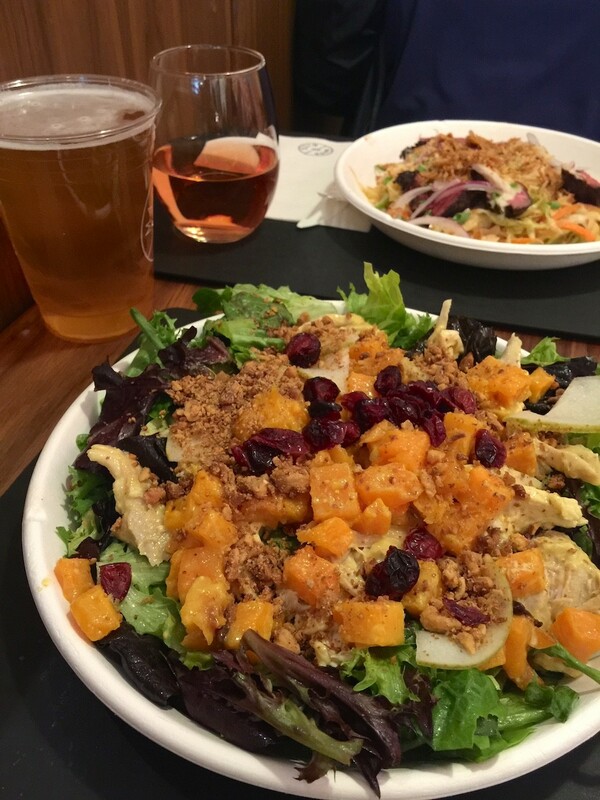 The food is fast and healthy and priced right. 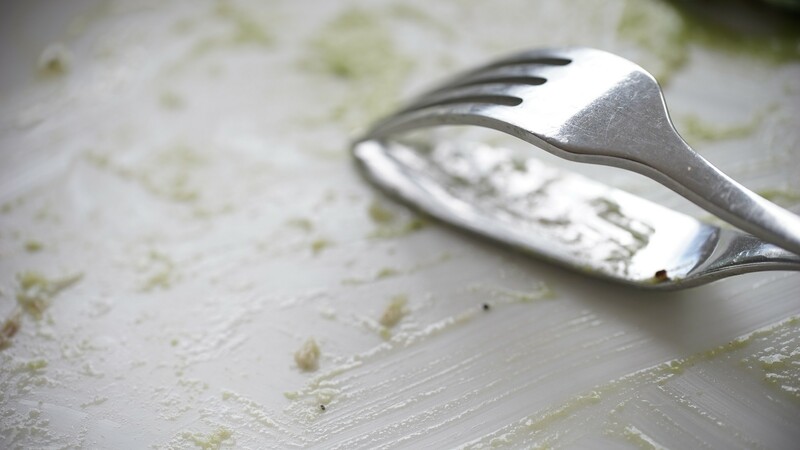 Is there a push back to fine dining on the horizon? Have valuable lessons been learned? Is fine fast food the new normal? Or do restaurant-goers want to be fussed over? These are the questions we look forward to being answered in 2018.